Within walking distance to all facilities, including shops, restaurants, bars, the beach and it is right next to the tennis-padel club.  Very happy with everything service very good with nordica yolanda is very nice and professional apt was just perfect for us we will be back! Great accommodation, close to town and beach. Great holiday had by all.